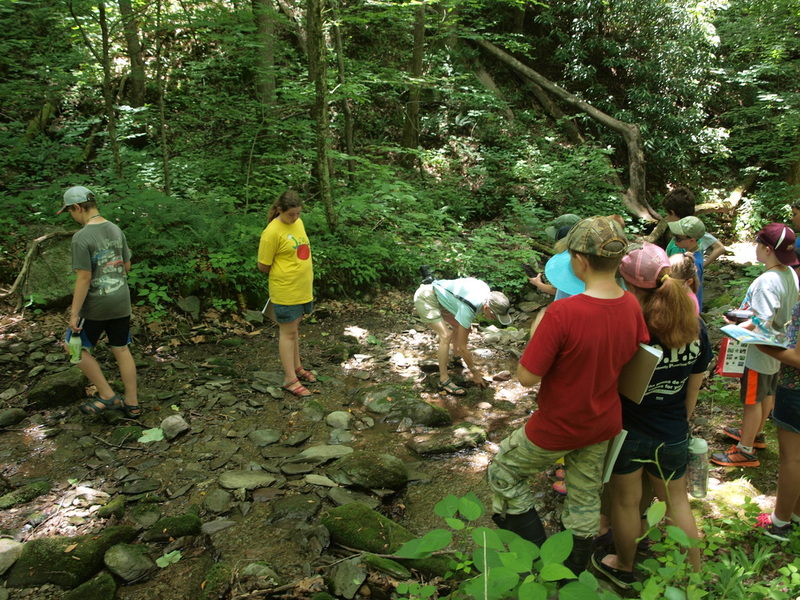 A real outdoor camp for students 4th-8th grades! We are limited to 24 campers that spend the night in the cabins at Bridgemont Camp, off Wears Valley Road. We learn about our native plants and animals, and this year about our native tribe, the Cherokee people. Our Master Gardener leaders and other experts share knowledge in outdoor stewardship and conservation. Hiking, games, crafts, and critters all included! ​And let's not forget s'mores! hobo dinners! Register now at the Sevier County Extension Office!